I am a qualified integrative psychotherapeutic counsellor living and working in the Saxmundham area of Suffolk. I have over 20 years experience working with adolescents and adults in other settings on a number of issues such as substance misuse, bullying and trauma. As an integrative therapist I believe that the relationship between counsellor and client is fundamental to effective therapy and believe that this also provides insight into other important relationships. 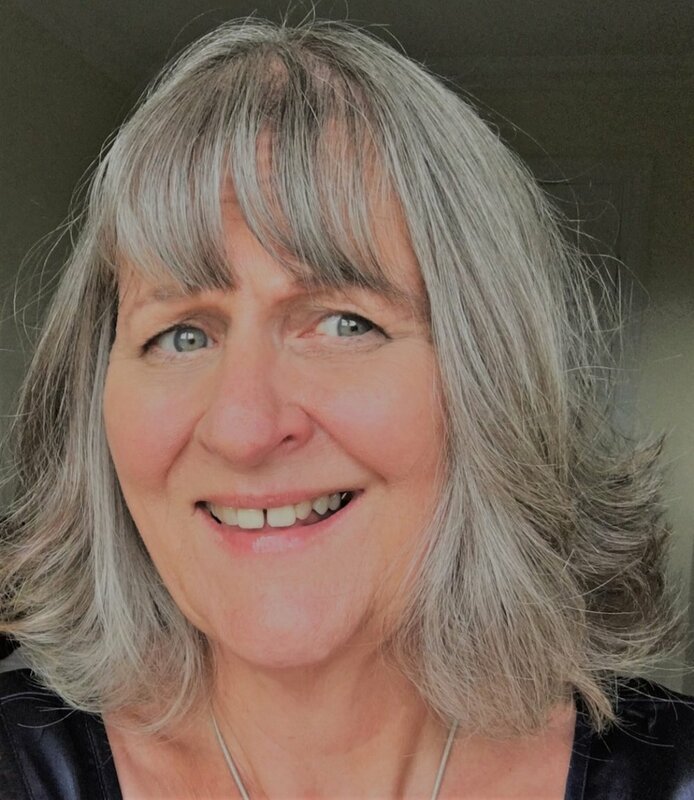 I view therapy as a way of enabling people to bring together and be comfortable with all aspects of themselves, and am keen to explore the connection between emotional and physical well-being. Counselling can be seen as a process of exploration, a way of making sense of the world and our place in it. As a consequence we are more able to bring together and be comfortable with all aspects of ourselves. As counsellor and client we might look at the role the past has played on the present, whilst keeping an eye to the future and your ongoing journey. I have a BSc. (Hons) in Integrative Counselling with Matrix College of Counselling and Psychotherapy and I am a Registered Psychotherapeutic Counsellor with the UK Council for Psychotherapy and am bound by their code of ethics.